RAAS ARCHITECTS – is an architectural studio, which we founded in 2009 in Lodz. 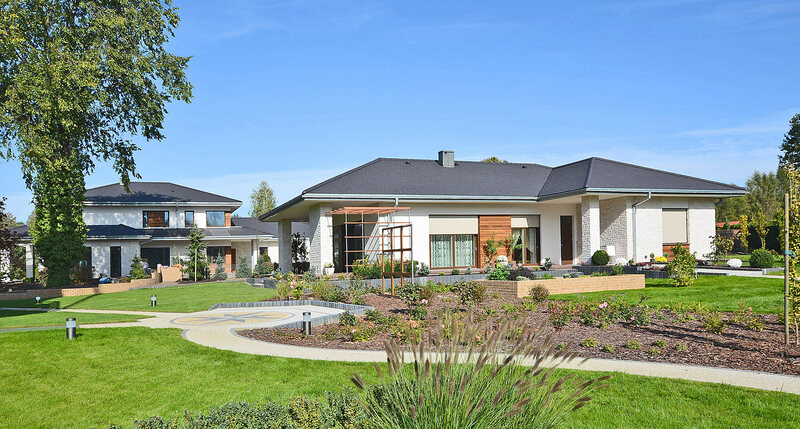 Passive houses, energy-efficient architecture and interior design are the main business areas of our activity. We design in the area of Lodz and Warsaw most frequently, but we realize our projects across the country of Poland. We specialize in energy-efficient buildings, because we believe that this type of architecture is the best solution for our times. 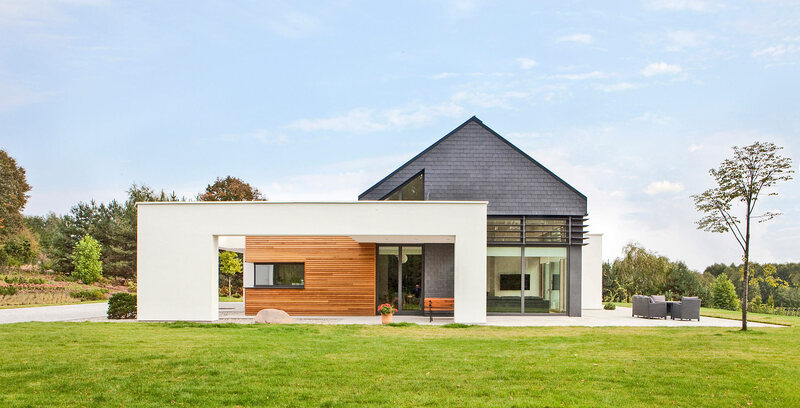 Passive houses designed in our office in Lodz meet all the highest energy efficiency standards, and they are also aesthetic and visually attractive. Our energy-efficient architecture has been appreciated not only by our customers and investors, but also by a group of specialists. In 2015 we won the first prize in the prestigious competition “Available House 2021” organized by the “Murator” magazine. In our work we are guided by the principle that every customer is unique, so each project should be individual, created to the needs of the particular situation. The investor presents to us his expectations and assumptions and we create the vision, in which an interestingly designed passive or energy-efficient house is integrated into the particular space. It becomes the sole and unique place to live. Welcome to our studio, which is located in Lodz, in Oazowa 7/9 street.